Edgar Arcenaux received a BFA from the Art Center College of Design in Pasadena, California and a MFA from the California Institute of Arts in Valencia, California. 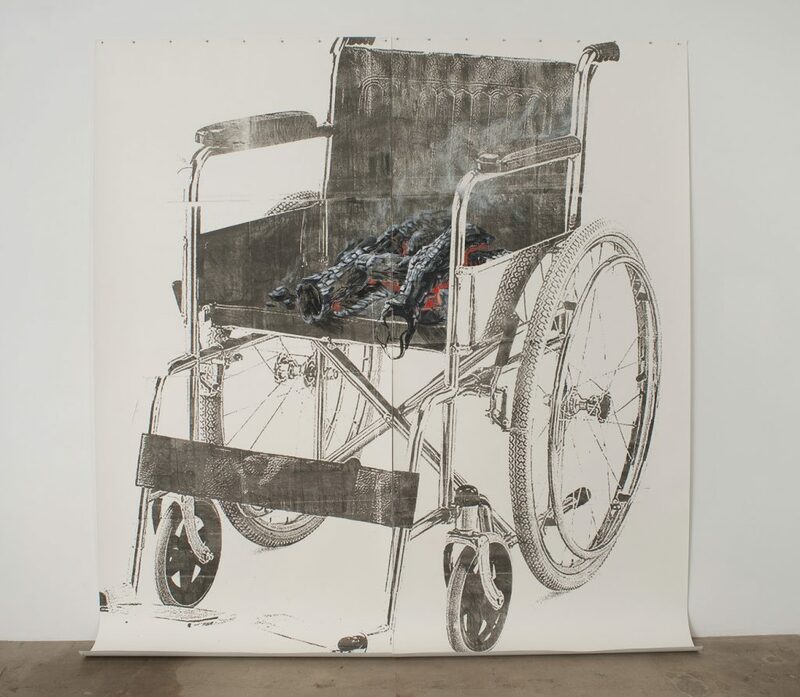 Arceneaux’s work weaves together apparently disconnected myths, political events, and historical facts through complex and codified drawings and conceptual montages. His practice aims to create meaning by linking the seemingly unrelated, and therefore resists easy categorization or linear logic.